December 2017 - Don Mills Builder, Inc. December 2017 - Don Mills Builder, Inc. Terrific custom home built by Don Mills Builders. 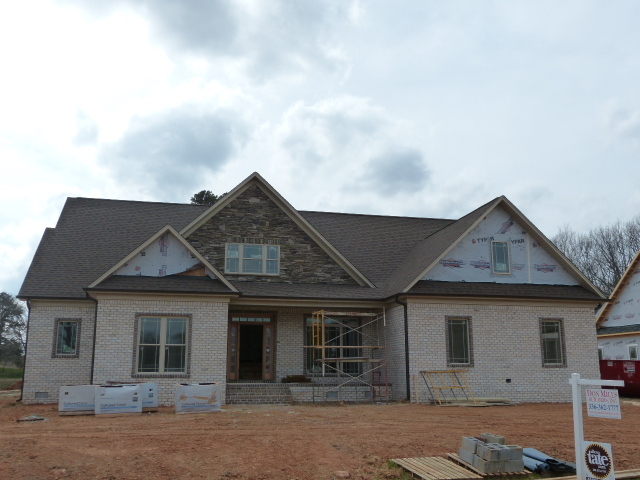 Special features include coffered ceiling in dining & great room. 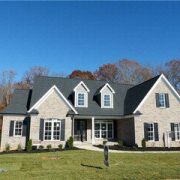 Chef’s kitchen with center island, granite counter tops, tile back splash & walk in pantry with access door from garage. Keeping room off breakfast room with see thru fireplace to the rear covered four seasons porch w/ e-z breeze. Master & guest bedroom on main level with 2 additional bedrooms upstairs. Luxurious main level master and spa like bath. 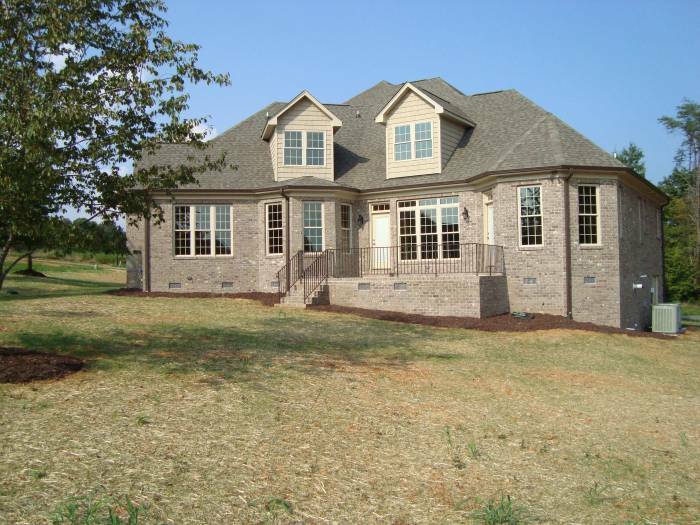 Upstairs you will find 2 large bedrooms and huge bonus room. 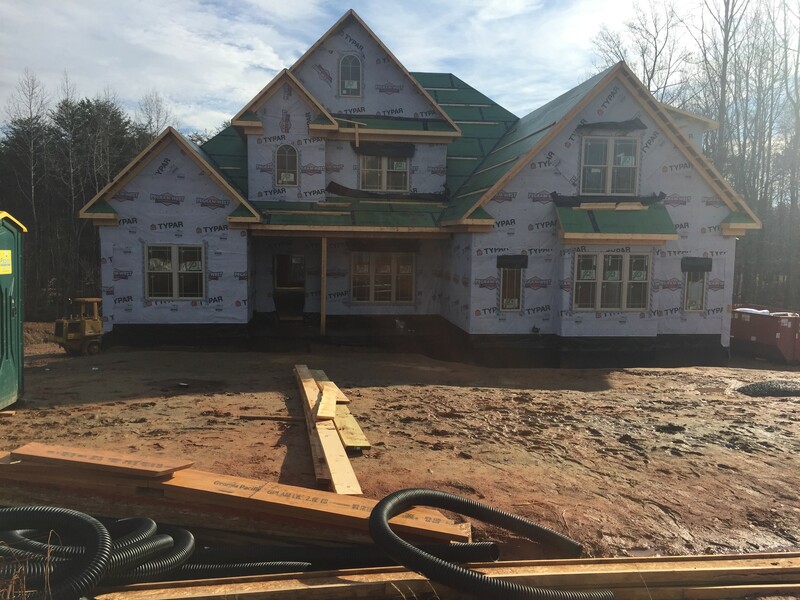 Lot 51 is in progress and available! Amazing custom home built by Don Mills Builders Inc. Special features include a 2 story foyer & large dining rm. Beautiful open kitchen with center island, granite counter tops, tile back splash & walk in pantry. Keeping rm off kitchen that leads to covered porch. Mstr suite and guest suite on main. Retreat to the master suite with trey ceiling & spa like master bath. 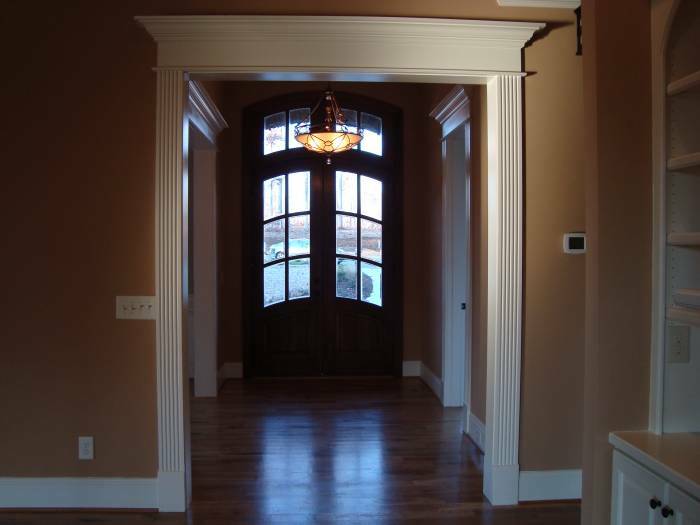 Upstairs you will find 2 additional bedrooms & large bonus rm. Mud room with drop zone off garage. Private Lot. Future community pool. 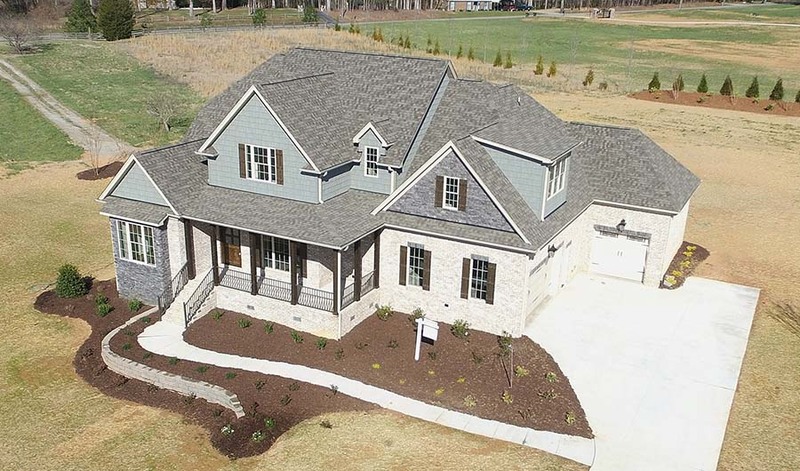 Stonebridge is a unique community that offers truly grand homes in a relaxed atmosphere of casual living.